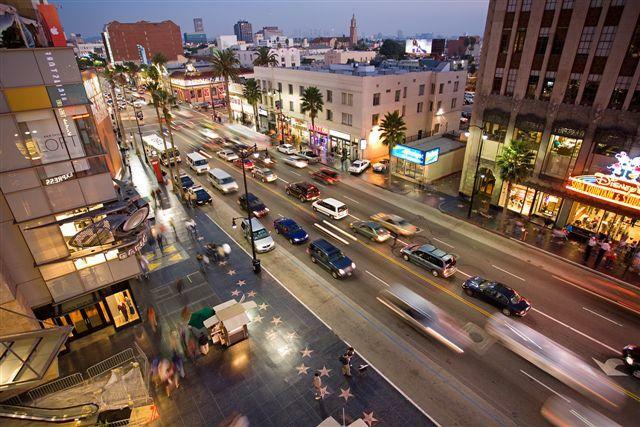 Los Angeles has something to appeal to all tastes and preferences, from live music, pubs and clubs to fantastic designer shopping, great natural attractions and more. 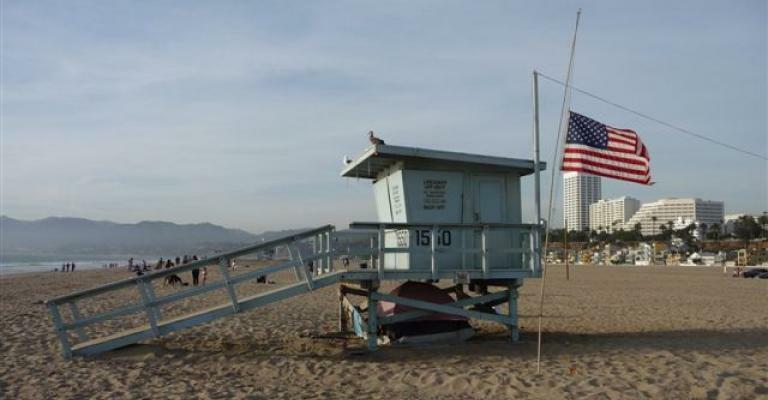 Find the perfect apartment or hotel in Los Angeles and you're set to have a holiday to remember. 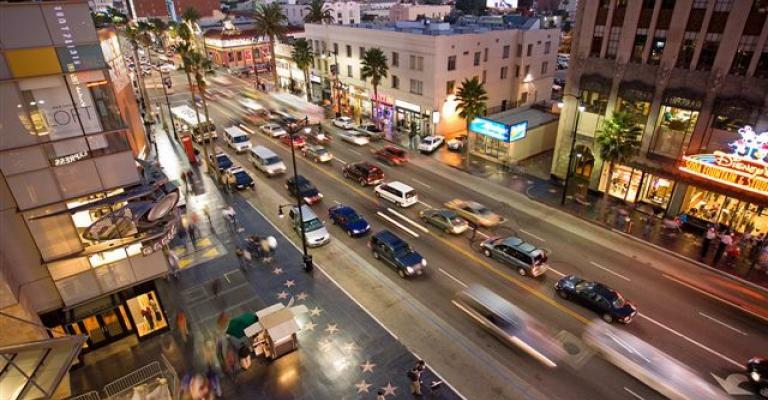 Visit the Hollywood Walk of Fame and spot the hand prints and gold star of your favourite celebrities, or visit Griffith Observatory for stars of a different kind and fabulous views over Los Angeles. 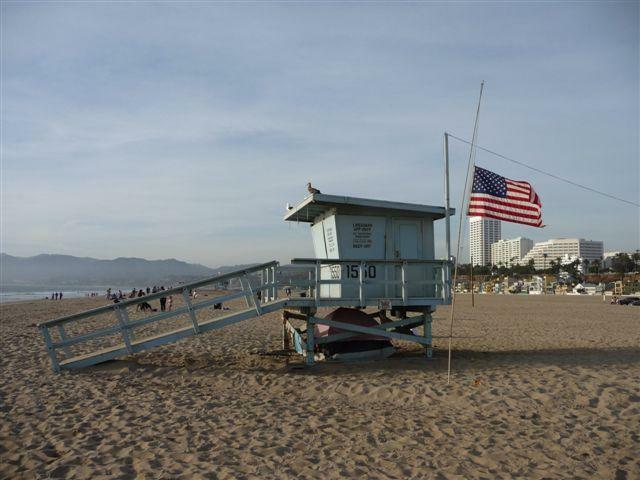 Eat at Musso and Frank's or try skateboarding at Venice Beach, a quirky and fun seaside favourite. 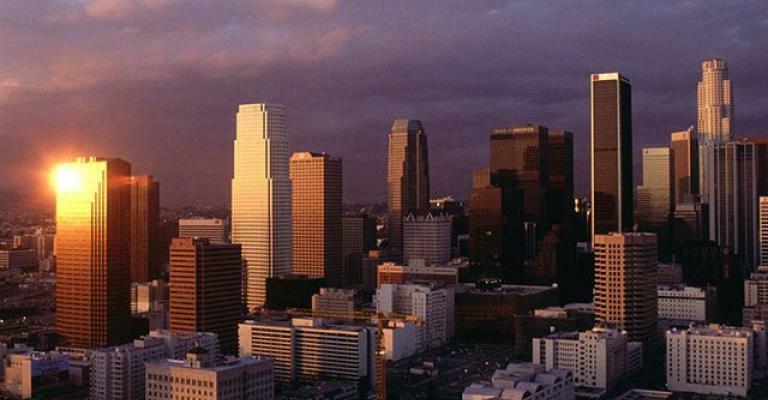 Take a stars homes Beverly Hills tour or visit La Brea Tar Pits – you can always find much to do in LA. 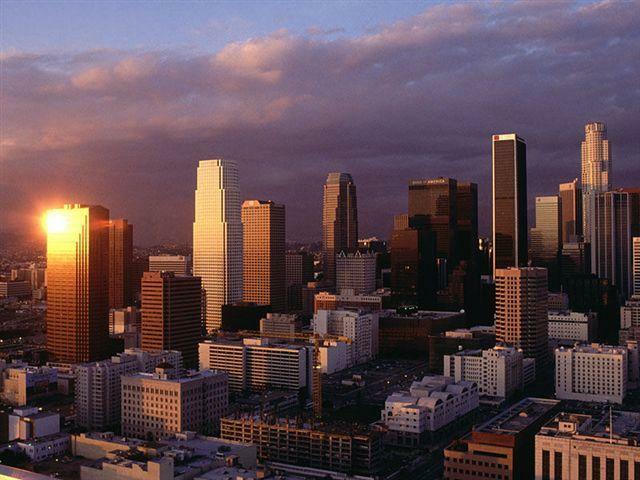 Finding accommodation isn't difficult either, whether you're looking for a hotel or an apartment, Los Angeles is sure to have the right one for you. More and more, people are opting for a relaxed, laid back way to stay and choose hotels in Los Angeles which offer extras such as a spa – for example, the BLVD Hotel and Spa at Studio City. 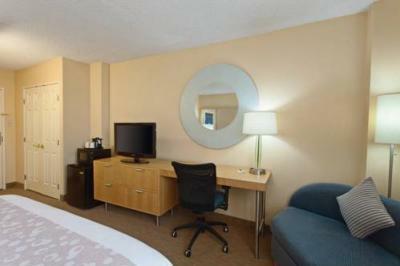 If you yearn for sophistication when it comes to finding a hotel in Los Angeles, there are some great options. From the fabulous bungalows and sumptuous suites of the famous Chateau Marmont, the five star flair of the Four Seasons or the gorgeous grounds at the Bel-Air, you'll be spoiled for choice in a luxury Los Angeles hotel. 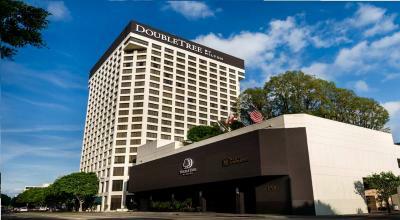 With last minute deals and special offers widely available you can stay in a terrific hotel or apartment in Los Angeles for a lot less. For those who like to be a little adventurous when choosing a hotel, why not try Charlie Chaplin's favourite summer residence, The Cadillac? This pink and blue art deco palace is a favourite with backpackers, and on the Venice and Santa Monica border it enjoys a great location too. From an apartment in Los Angeles where you're free to come and go as you please, to a hotel in Los Angeles to suit your personal preferences or budget, this city has it all.